NEED HOUSE CLEANING IN GAITHERSBURG? 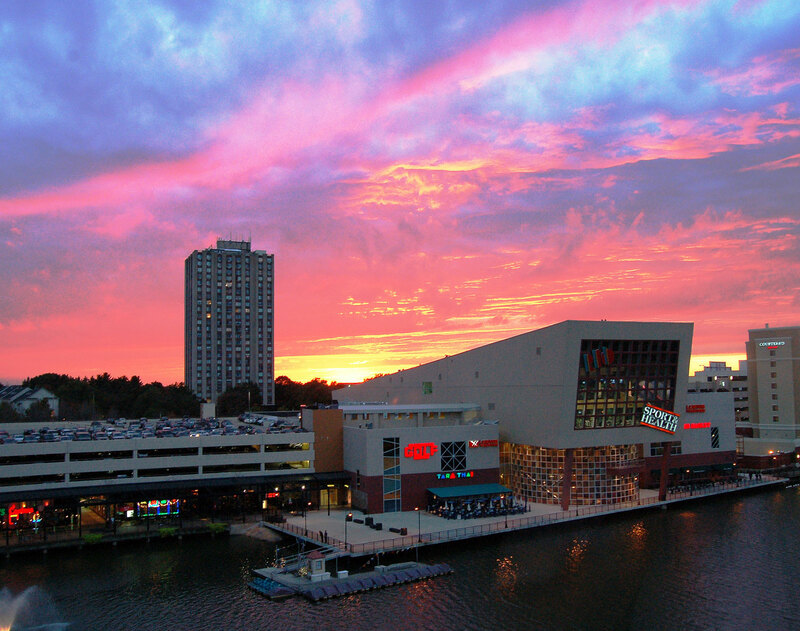 Gaithersburg, Maryland is one of the largest cities in all of Maryland. It’s home to almost 70,000 residents. Gaithersburg is an incredibly diverse community, not only in terms of its residents, but also in the types of neighborhoods in which they live. Whether you are looking for an apartment, home, condo, or a loft, you’ll find a welcoming neighborhood to fit your needs! Though Gaithersburg is a large city itself, it is just outside Washington D.C., not to mention Baltimore. Many of the residents here commute to the bigger cities for work, and in Gaithersburg and all of its surrounding areas, you’ll find endless amounts of history, activities, and things to do on the weekends all year long. To make sure you’re able to experience all that Gaithersburg and its surrounding areas have to offer, Cimara Cleaning is here to help. We will keep your home looking its best and you won’t have to spend your valuable free time cleaning. Cimara Cleaning knows that security is of the utmost importance to the residents of Gaithersburg. All of our house cleaners are extensively vetted before we will offer them employment. We then go through weeks of training before they are out in the field, and then only with supervision for a set amount of time. We want you to be completely comfortable with those who enter your home to clean it. If you are not 100% satisfied for any reason, we want to hear about it and we will work to correct it! Cimara Cleaning is community minded, and for that reason we are a part of the non-profit group, Cleaning For a Reason. This group helps women who are battling cancer to have a clean, safe, and healthy environment to come home to while they are recovering from treatment. Cimara Cleaning is committed to clean two houses each month for four months in a row for women who are going through cancer treatments in our service area. We want to make sure they know the whole community is on their side in their fight. We offer local, residential home cleanings tailored to your specific needs on a schedule that fits your lifestyle. For those looking for a deeper clean, we offer spring cleaning services. This service is not just for any season, but can be utilized for before (and after!) a big event or party, so your house is looking great for all of your guests. We also offer move in/ move out services for when you are selling your home or moving into a new one. When our cleaning professionals are done, there won’t be a trace of the previous residents in the home. The new buyers feeling like the property is immediately their own. If you own a small office in Gaithersburg, Cimara Cleaning offers commercial cleaning services as well. Our cleaning professionals are highly trained in office cleaning, and when you hire us, you’ll be getting competitive pricing, along with the peace of mind that the spread of germs in your office will be thwarted! Cut back on employee sick days by hiring a cleaning company that is dedicated to your office’s healthy environment. Window cleaning for offices or for residential homes is a must. You’ll be amazed at how much more natural light comes into your home or office when you regularly clean the windows inside and out. Call Cimara Cleaning to ask about our window cleaning services! You won’t regret the clean home and free time you’ll gain by hiring Cimara Cleaning Company for your home or small office. Fill out a form today and get your complimentary quote, or call our office at 240-690-0763 to speak with our excellent customer service staff about scheduling your first cleaning.